Uses 55° diamond CCMT, CCGT 32 inserts. 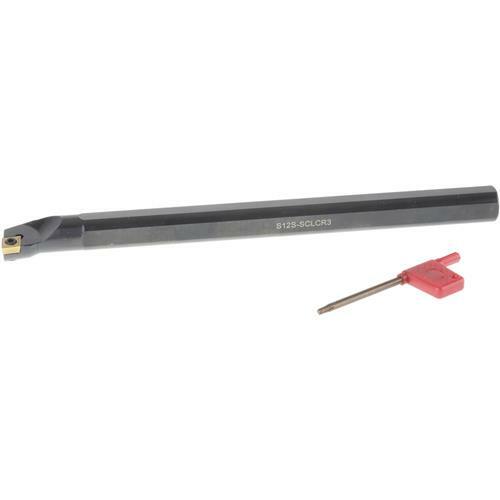 This tool holder has a 3/4" diameter shank, 10" OA length, negative rake, and 5° lead angle. Right handed.